The Valufin service has been tried and trusted since 1988. Seeing first hand how currency providers failed to provide the solutions their customers really required, Sharon Constançon created Valufin’s predecessor, Constançon Currencies. Providing clients with expertise, service, and systems, the company grew over the following 9 years, listing on the Johannesburg Stock Exchange in 1997. At which point the company provided forex treasury management to over 350 global companies. 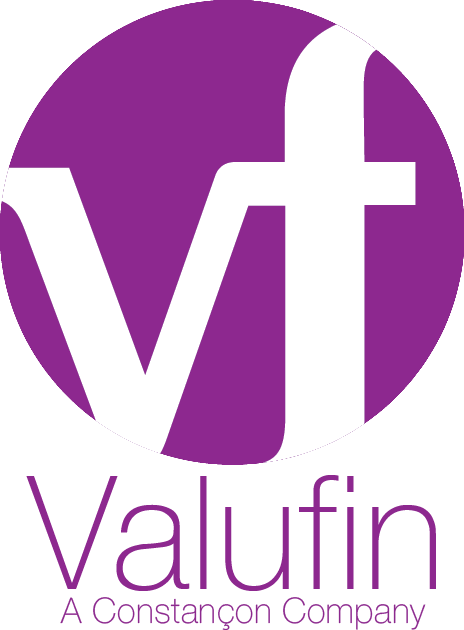 Valufin was formed in 2009. The FX market had become crowded with banks and brokers fighting for transactions. Currency buyer’s real requirements were being neglected, especially SME’s, who often do not have the resources to employ specialist FX knowledge. Valufin’s service led culture combined with our independence enables us to fully understand where our customer’s currency risks exist. Our mission is to ensure companies manage their forex correctly.